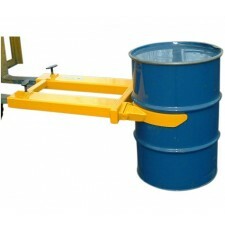 Drum handling can be a risky business and potentially a recipe for back injury. 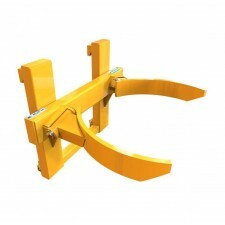 Why not eliminate this risk by using one of our drum clamps below? 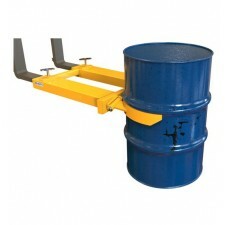 From drum clamps and grips to drum grabbers and lifters, our range of drum handling equipment has been in service throughout all industries for over the last four decades. 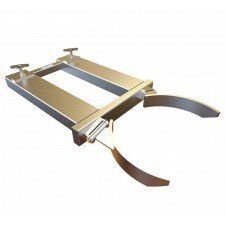 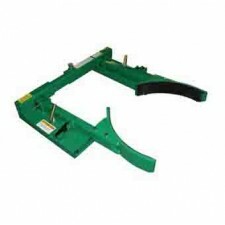 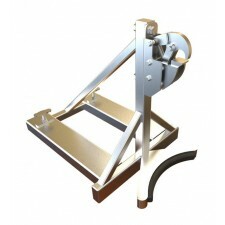 Select the type of drum clamp you will be handling and browse the best drum grabber for you. 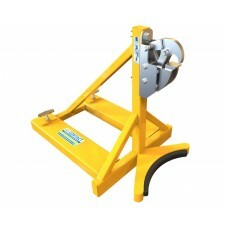 Or investigate our full drum handling range below and discover how our drum clamps can benefit you.